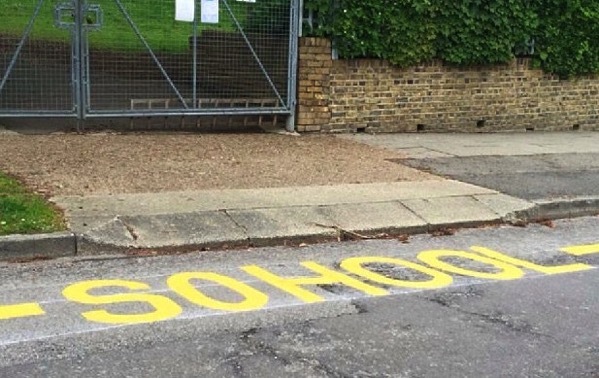 Literacy starts at the school gate! Most people in the UK believe that their children need a great education, sadly most people in the UK don’t get one. Sometimes it starts to fail at the schools gates as well.